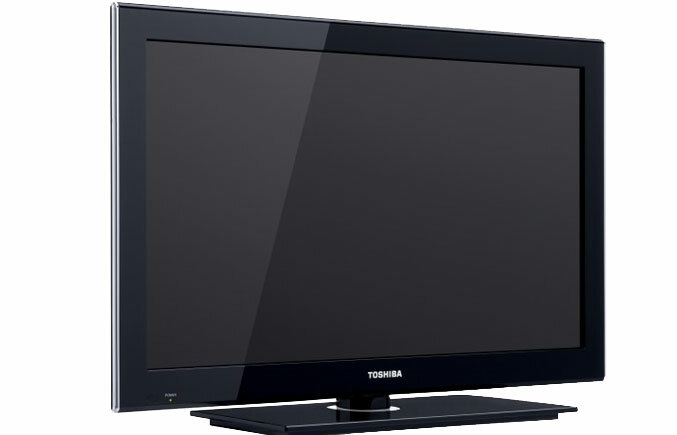 Toshiba announced the availability of the UL605 Series and the SL400 Series LED HDTVs for 2010, offering crisp picture quality and stylish designs combined with unique features. “Invisible” speakers are paired with Dolby® Digital Plus (UL605) for a richer sound experience. 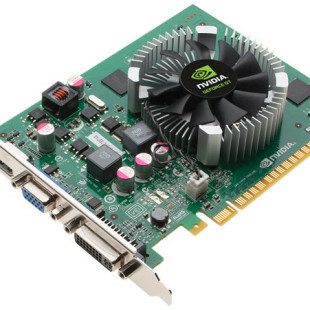 Both series also include a gaming mode that cuts the lag between a remote control button press and the resulting on-screen action, making these sets perfect PC or console gaming TVs. 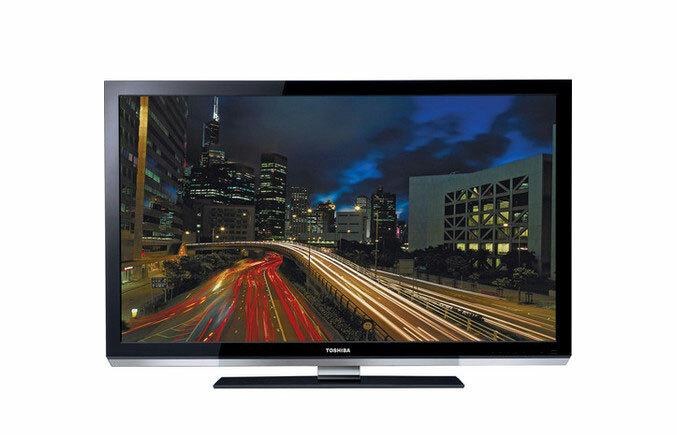 The UL605 Series of LED HDTVs come with ultra-thin designs, featuring a touch sensitive power control, when the frame is “pressed”. 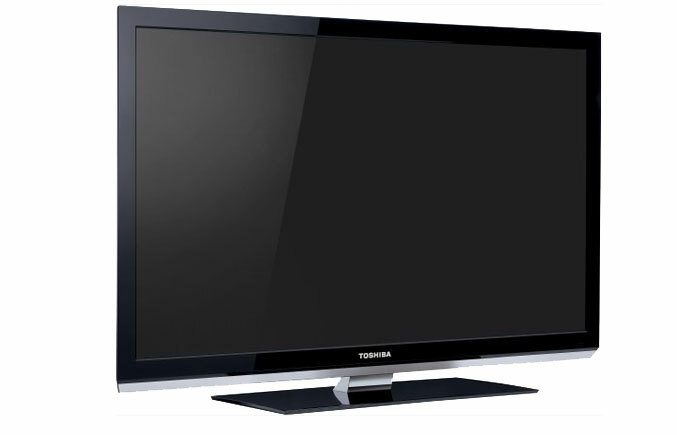 Toshiba’s DynaLight feature automatically adjusts the LEDs for the best and optimal picture quality. The UL605 Series will also replace the current UX600 Series, with their new and ultra-thin, stylish design, utilizing advanced edge mounted LEDs for detail, while the 120Hz ClearFrame Technology by Toshiba reduces the motion-blur on fast moving video footage. The UL605 Series also come with an included Wi-Fi adapter, to make Toshiba’s NET TV streaming content possible, featuring over 3,000 HD titles and more. The VUDU Applications platform also provides access to Facebook, Twitter and more. The series also include a USB port and support for DLNA File Sharing. 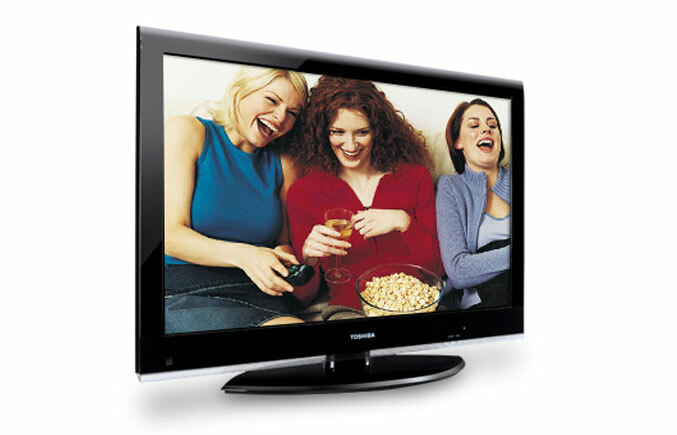 The UL605 Series LED HDTVs are available in 55-inch, 46-inch and 40-inch screen sizes starting at $1,399. The Compact SL400 Series LED HDTVs will fit anywhere, including the bedroom, kitchen or even den, featuring two HDMI-CEC Ports, and a USB port for sharing files. SL400 Series are available in 32-inch, 26-inch, 22-inch and 19-inch screen sizes, starting at $349.